It's Time to buy from factory directly. 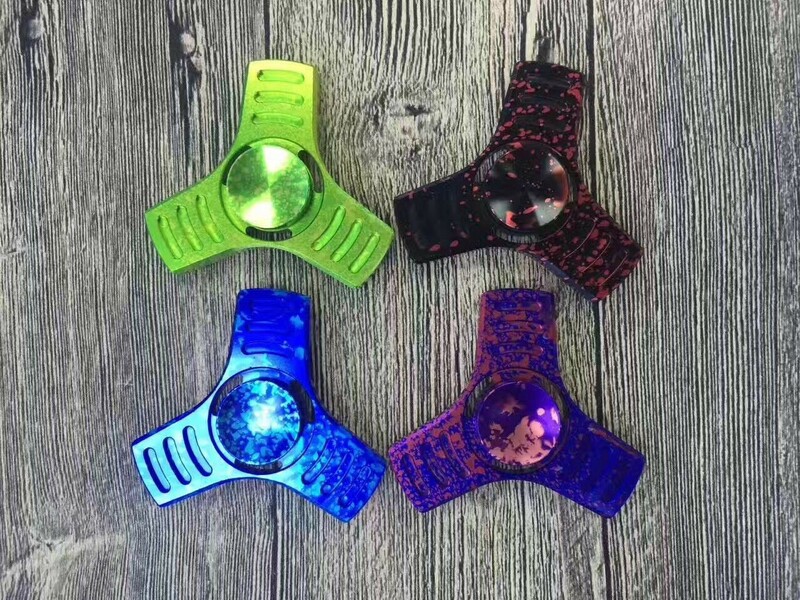 We are manufacturer of fidget cube and spinner toys in China. We offer full range of fidget sipnners, they comes in plastic, metal or copper material , with or without led and in various styles, you best supplier for Ebay, amazon, small or big toy shops. Over 100+ styles. We will ship mixed color, which mean at ship time which color on stock we will ship which and we will mix as much as possible. Keeps Spinning for 1-3 minutes. Easy to carry, small, simple and fun, also effective for focus and deep thought. 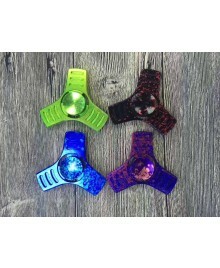 How to play: Hold spinner in one hand and use the other hand to spin it rapidly using small continuous strikes to keep it spinning indefinitely with practice,spinners can be spun using one hand only using the fingers of one hand to stop and start spinning.